Investment Opportunity. Can be purchased with two adjacent buildings or as single property. Quality tenants in place to provide immediate cash flow. Financials available upon signing of confidentiality agreement. 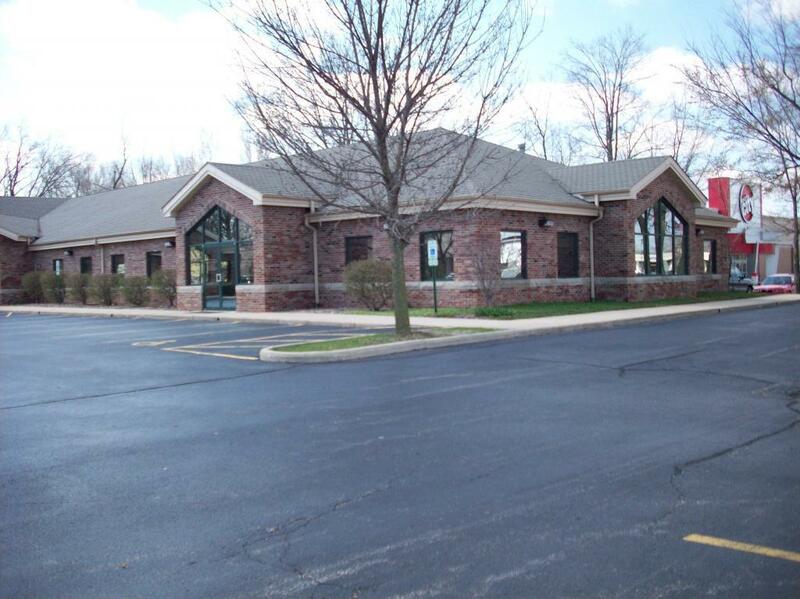 Property located in high traffic area, adjacent to Slumberland, Panera Bread, Walgreens and Wal-Mart shopping center. Close to I-72 and I-39 (Rt. 51).